Fully updated for the latest administration challenges, including BYOD and new approaches to security. 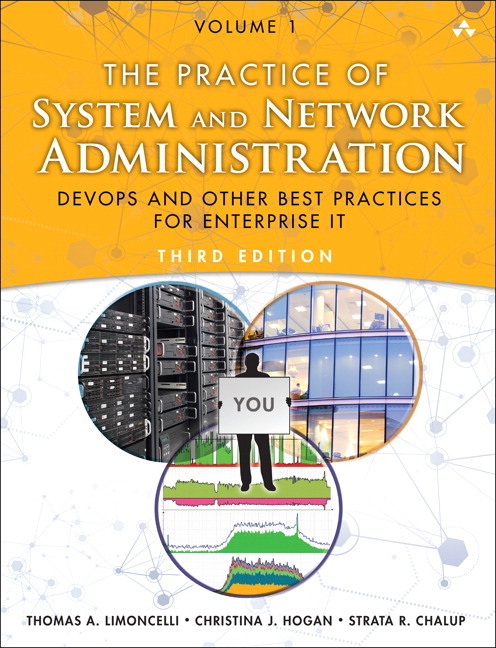 In the new Third Edition, this guide is split into two volumes; the companion Volume 2 will focus on new DevOps and cloud computing administration techniques. 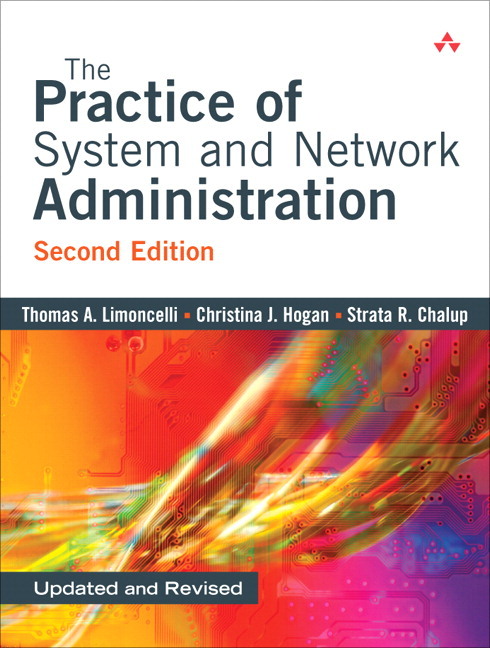 Thomas A. Limoncelli is an internationally recognized author, speaker, and system administrator with more than twenty years of experience at companies like Google, Bell Labs, and StackOverflow.com.